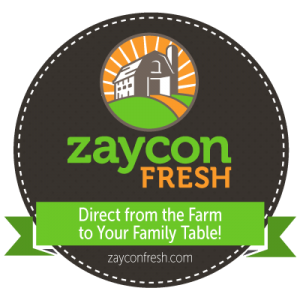 Please note: I cannot get the freebie form to work on my blog. 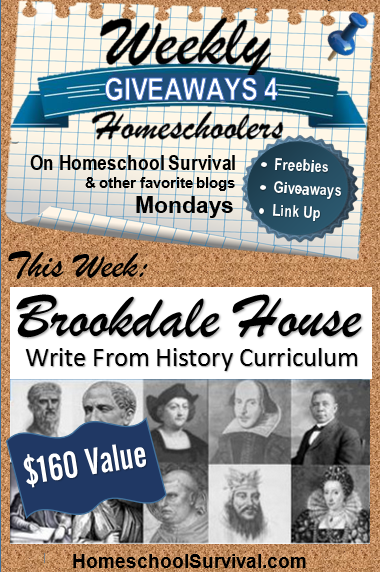 Feel free to pop over to Homechool Survival and enter your email to access the McGuffey Copywork. You can still enter the giveaway at the end of this post. In the Charlotte Mason style – children will learn to write by studying some of the “greats” – collections from famous and talented authors of the past. Who best to learn from – than the Masters themselves? 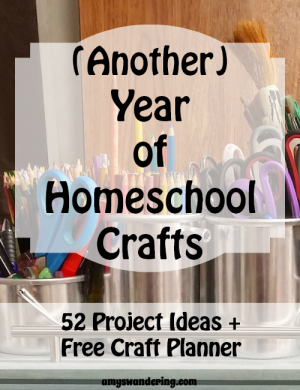 In this way – you are teaching an elementary student to write, and you’re also teaching history and handwriting – you can definitely save time with this homeschool writing curriculum and method of teaching. It is an elementary program – intended to prepare children for middle school writing. This writing program teaches grammar, spelling, penmanship, and history—all at once. 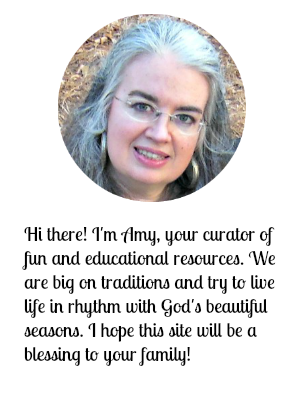 See more about the curriculum and get the details here. 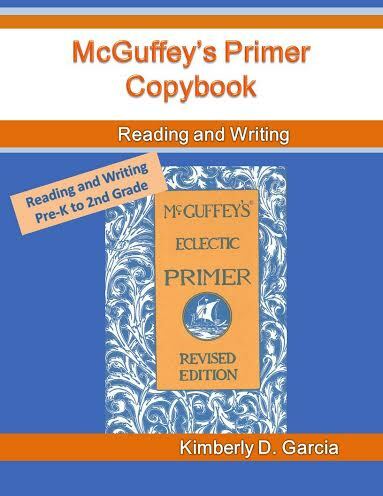 All of you will get a free McGuffey’s Primer Copybook from Brookdale House. *Note: The form is not working on my blog. 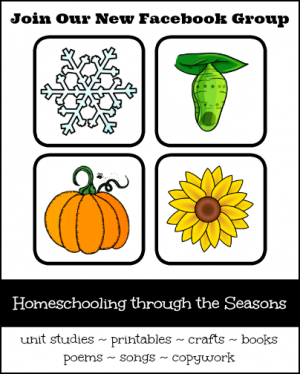 Please enter your email over at Homeschool Survival to receive your freebie. Sorry for the inconvenience! You can still enter the giveaway at the end of this post. 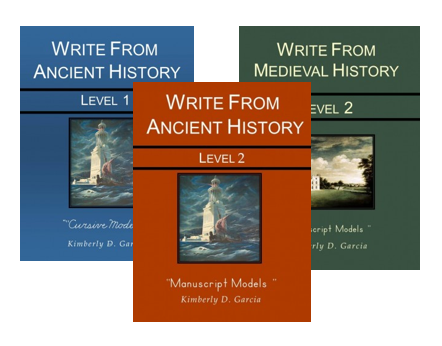 Win a complete email set of the Write from History series–$160 value. Based on the Charlotte Mason style of learning, students will study writings by famous and talented authors from history. They will then complete age appropriate assignments using oral dictation, writing summaries or additional writing. In this manner – your history, spelling, reading, grammar and handwriting is combined – saving you time and money on curriculum and with terrific results! All Level 1 books contain historically relevant reading selections divided into four chapters: short stories, time period tales, poetry, and cultural tales. There are two writing models following each reading selection. One or both can be used for copywork. If the student is ready, the second model can be used for dictation. In the Level 1 books, the two different writing models are presented differently for each reading selection. For the first model, children write in an area that has ruled lines below each word they copy. The second writing model is written at the top of the net page, and is followed by ruled lines in the lower half of the page. The second model requires students to write from memory. All Level 2 books contain historically relevant reading selections divided into four chapters: short historical narratives, excerpt from primary source documents, poetry and cultural tales. In the Level 2 books, students in grades 3 to 5 are introduced in a gentle manner to interesting excerpts from primary source documents. These older students are encouraged to copy paragraph sized models written in either print or cursive. In the appendix are additional models which may be used for studied dictation. Have you tried using the Charlotte Mason Method for writing? Which of these periods in history interests you most? Enter with one link or enter with them all! By entering this giveaway, you will automatically be added to the author’s email list. By confirming your subscription, you will receive a second FREE ebook – An Elementary Writing Plan: Guiding Your Students from Copying Letters to Writing Essays! If you don’t want to receive the FREE book and email updates, simply ignore the confirmation email. I always plan a couple of fun surprise items for our first day of school. It adds a bit of excitement, even for the older kids. This list contains some of the things we’ve enjoyed over the years. Many of them can be found at Walmart or your local teacher supply store. On a strict budget? Check out Dollar Tree or the Target Dollar Spot for back to school treats, or wait a few weeks until the school supplies go on clearance. A side note – school supply clearance sales are a great time to snag some inexpensive stocking stuffers. You might also try thrift stores – a couple of weeks ago I found a package of Mr. Sketch markers for only $1.00, so now we have doubles! Sculpey Eraser Clay – We are trying this out on Monday so I don’t have an opinion of it yet. Our package is bigger than the one I linked to, and I got it at Hobby Lobby (I think). Crayola Window Crayons – The vivid colors in these crayons are great for holiday decorating. Crayola Window Markers – These have a much softer look than the crayons. I use them to write scripture on the bathroom mirrors. Crayola Crystal Effects Window Markers – So cool! They look like colored frost on the window. Band in a Box – A favorite of every kid, we’ve almost worn it out! Mr. Sketch Scented Markers – Did you use these as a kid? They still smell the same. Yummy! 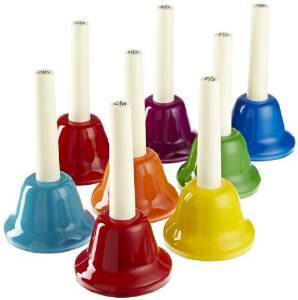 Rythym Band Hand Bells – These were on my wish list for a very long time. They have a beautiful sound and are very easy to learn. Great for Christmas carols! Scratch n Sniff Stickers – Fun to stick on schoolwork for a job well done. Dover Bookmarks – These are under $2 and come in several styles. We all pick a few to use during our daily quiet time readings. The Greatest Dot to Dot Book in the World – These are a bit challenging. 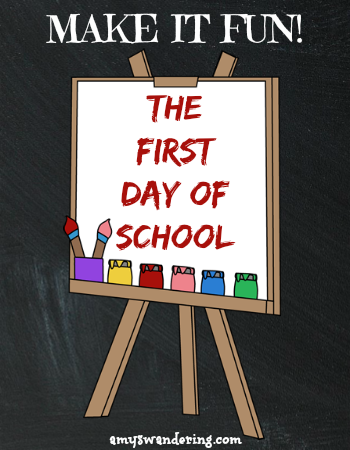 How do YOU add some fun to the first day of school?